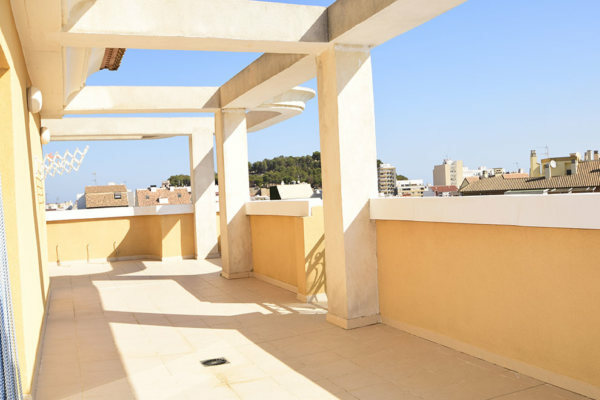 First line beach apartment for sale with 4 bedrooms, 3 large terraces with views to the sea, located on the Las Marinas area of Denia, in Deveses. 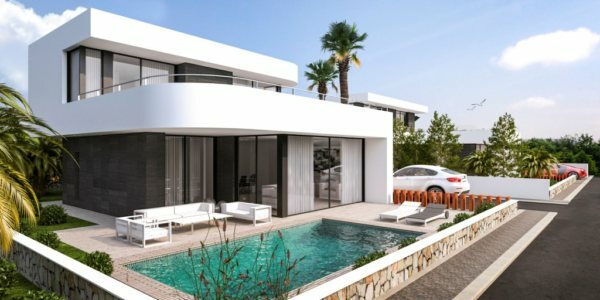 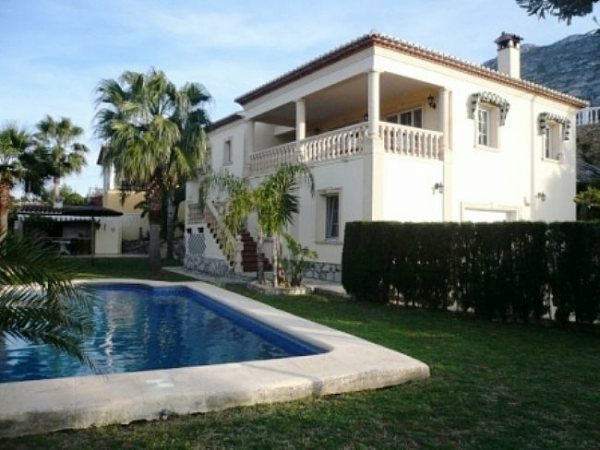 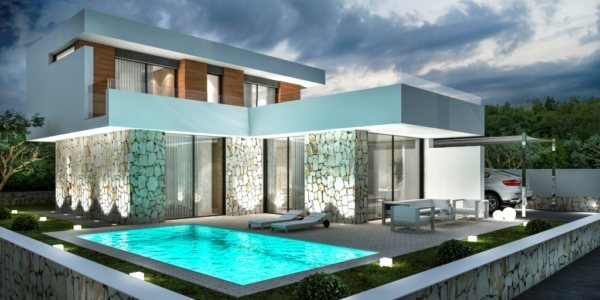 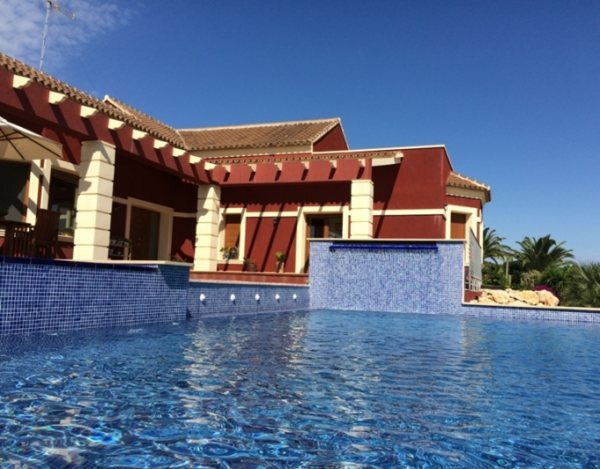 5 Bedroom Luxury Villa near to the beach in Denia, Alicante, Spain. 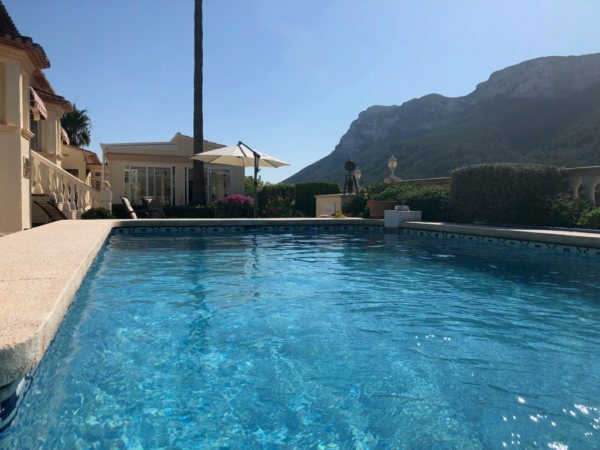 4 Bedroom Luxury Villa in Marquesa VI with sea and mountain views. 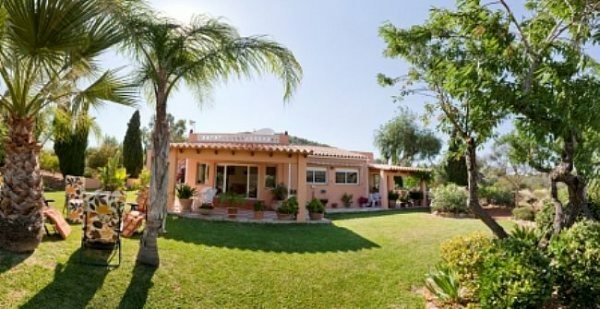 Luxury Villa for sale with 4 bedrooms sea views in Denia, very close to the Town.